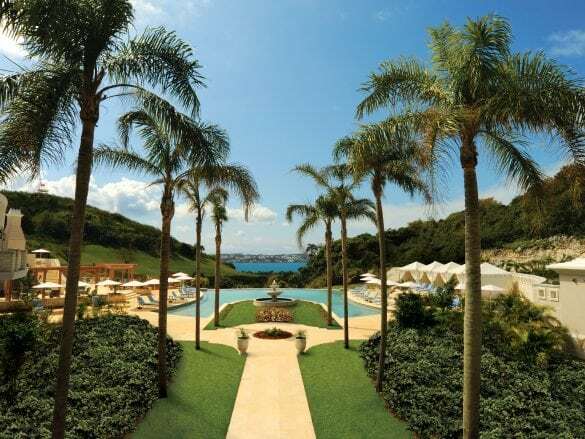 If you want to get away and enjoy some peace and quiet, Rosewood Bermuda is the place to go. 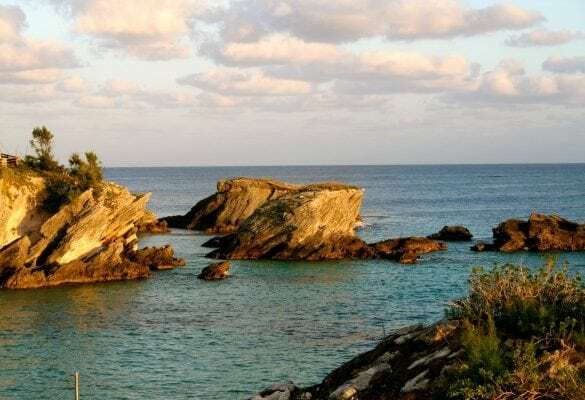 Situated on 240 acres of gorgeous grounds, this property sets the bar for luxury and elegance in Bermuda. The classic British Colonial feel, endless amenities, and exceptional service combined with easy access from the major East Coast hubs make Rosewood Bermuda the perfect spot for a relaxing getaway. Exclusivity. 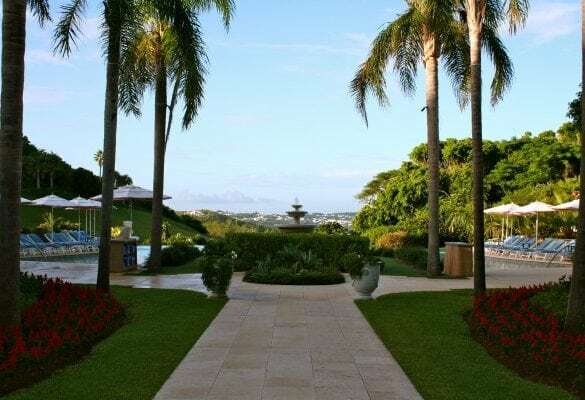 Located on the northeast area of the island, Rosewood Bermuda is positioned away from the cruise ship ports, big resorts, and other touristy areas. The hotel only has 92 rooms, but even at capacity it never feels crowded thank to the sprawling grounds. 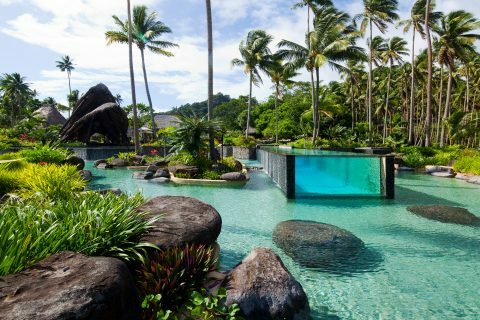 The Beach Club boasts the largest stretch of private beach on the island as well as a freshwater pool and restaurant. Enjoying a few “country club” sports. The hotel has a fabulous golf course (and the views throughout it are amazing!) and four clay tennis courts. To really brush up on your game, schedule a lesson with the head pro – and Bermuda’s #1 tennis pro – Gavin Manders. Rosewood Bermuda has several different dining outlets that feature fresh, local cuisine. From Italian flavors at Sul Verde to pub fare at The Grille Room, you’ll have plenty of dishes to try without even leaving the property. Rosewood Bermuda is perched on a bluff overlooking Castle Harbor on one side and Harrington Sound on the other. 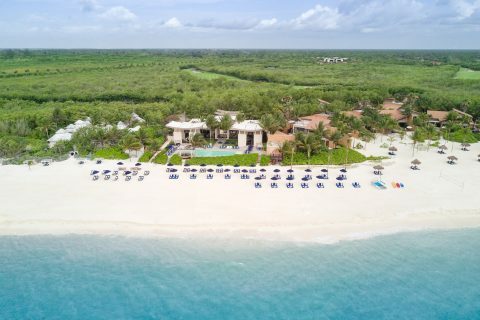 The Beach Club is a short shuttle or golf cart ride from the main property. To get to the commercial areas, you’ll need to take a taxi. After a quick flight from many East Coast airports, arrive at Kindley Field airport (BDA). 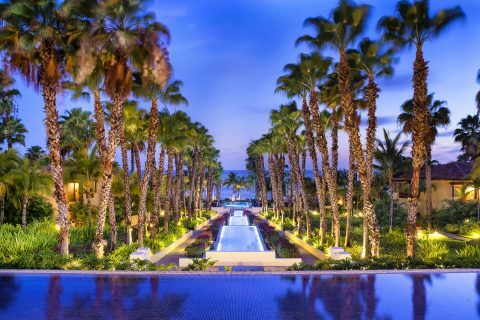 Your Brownell Advisor can arrange a private transfer to the hotel or you can take a quick taxi ride (about 10 minutes) to the property. Bring your little ones for an easy family getaway. The Rose Buds program (ages 4-12) has tennis, golf, and cooking lessons and teaches children about the island.